The State Pension age has been increasing since April 2010. The changes will see the State pension age gradually rise to 65 for women between 2010 and 2018, and then to 66, 67 and 68 for both men and women by 2039. There are now many taxpayers that have reached the State Pension age and continue to work. 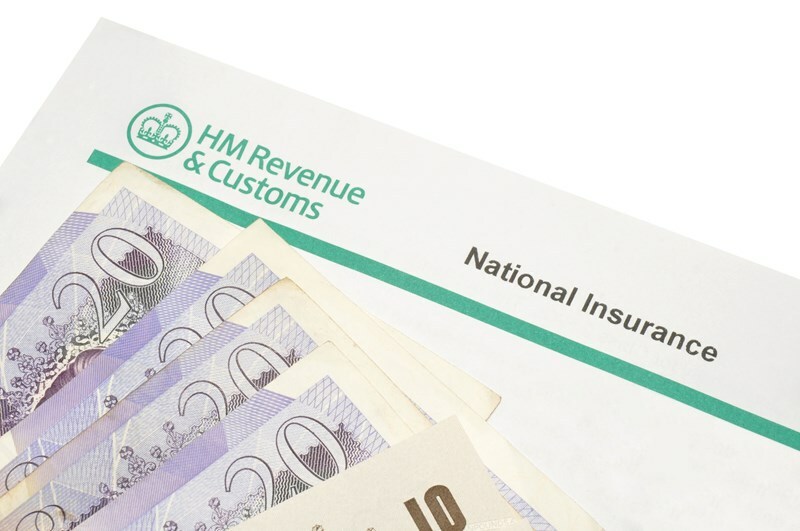 In most cases they no longer need to pay any National Insurance Contributions (NICs). 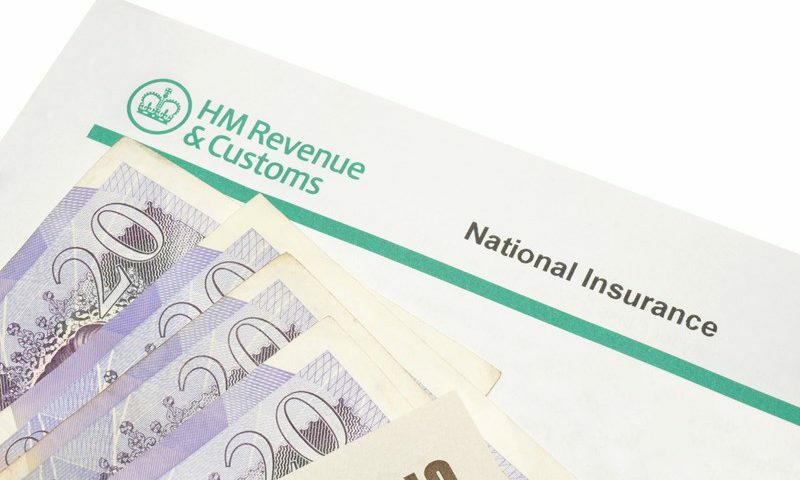 At State Pension age, the requirement to pay Class 1 and Class 2 NICs ceases. However, you will remain liable to pay any NICs due to be paid to you before reaching the State Pension age. If you continue working, you need to provide your employer with proof of your age. Your employer remains liable to pay secondary Class 1 employer NICs. If you would rather not provide proof of age to your employer you can request a letter (known as an age exception certificate) from HMRC confirming, you have reached State Pension age and are no longer required to pay NICs. If you are self-employed you will need to pay Class 4 NICs for the remainder of the year in which you reach State Pension age but will be exempt from the following year. We can help you check if you think you may have overpaid NICs and arrange for a refund of any overpaid NICs.